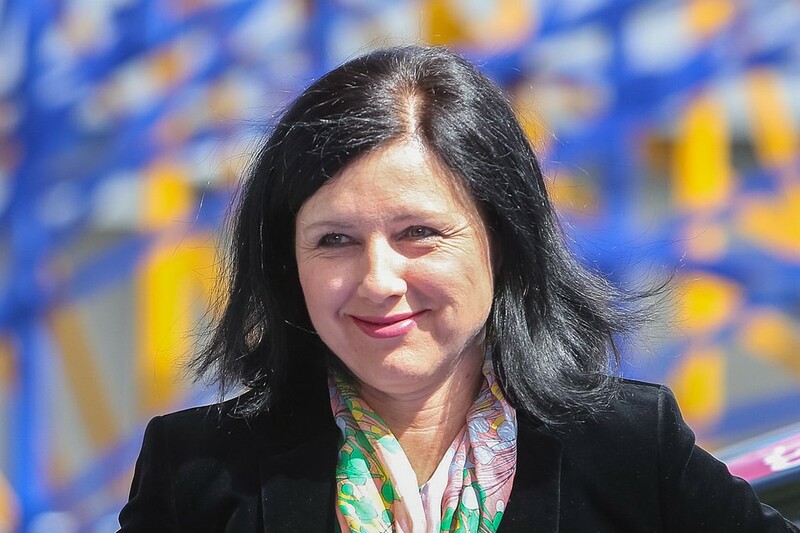 “We want the states to do their due diligence and not to enable criminals to come to Europe and have equal rights as people who came years ago, who work, who pay taxes and have children and have to wait for citizenship," Commissioner Jourova said. The European Union is hammering out a plan to crack down on so-called citizenship-for-sale schemes in several member states. According to European Commissioner for Justice Vera Jourova, eight EU member states will be targeted. “It is a big concern when a Russian citizen who has worked his whole life in middle or senior management – where salaries aren’t very high – suddenly has the money to buy citizenship in Malta. In cases of any doubt, a person should not have the privilege of citizenship,” Jourova told The Financial Times. “We have no power to ban such a practice, but we have an obligation to put high requirements on the member states to be careful. They are granting citizenship for the whole of Europe,” she continued. The Commissioner’s list includes Malta, Austria, Greece, Cyprus, Latvia, Lithuania, Hungary, and Portugal. “We want the states to do their due diligence and not to enable criminals to come to Europe and have equal rights as people who came years ago, who work, who pay taxes and have children and have to wait for citizenship,” Jourova said. As reported by LoveInMalta online, Malta’s scheme, which comes with a €650,000 price tag along with investments into the country, is seen as especially alarming due to investors being able to add family members for €25,000 to €50,000 per person. Malta’s citizenship-for-sale scheme has raised nearly €600 million from over 700 investors since 2014, Identity Malta said. Well it would be sad because in Greece Golden visa can be obtained fast and actually it costs not so cheap, like 250 000 euros according to this information https://tranio.com/greece/residence/. I mean not everybody has spare money to through to buy just a residence… So it’s a certain percent of the world’s population and i don’t think that these people are dangerous.